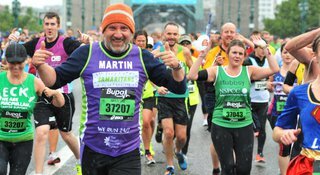 When you fundraise for Samaritans you help us be there for those who need us most. From bake sales to bike rides, marathons to mufti days, there's a fundraising idea for you! Whether you're couch to 5k, ultra marathon, or something in between, we've got an event for you. 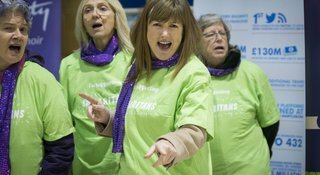 Join the nation and Sing for Samaritans. This July, run, jog or walk 26.2 miles, whenever and wherever you like. 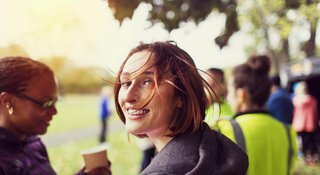 Taking part in something not on our events and challenges list? 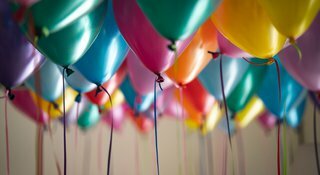 There are loads of fun and easy ways to raise money - from bake sales to fun runs, football matches to party nights and more besides.